Bob Pieper grew up in Hamden and Woodbridge, Connecticut, and then spent a lot of years working in California and New York City. 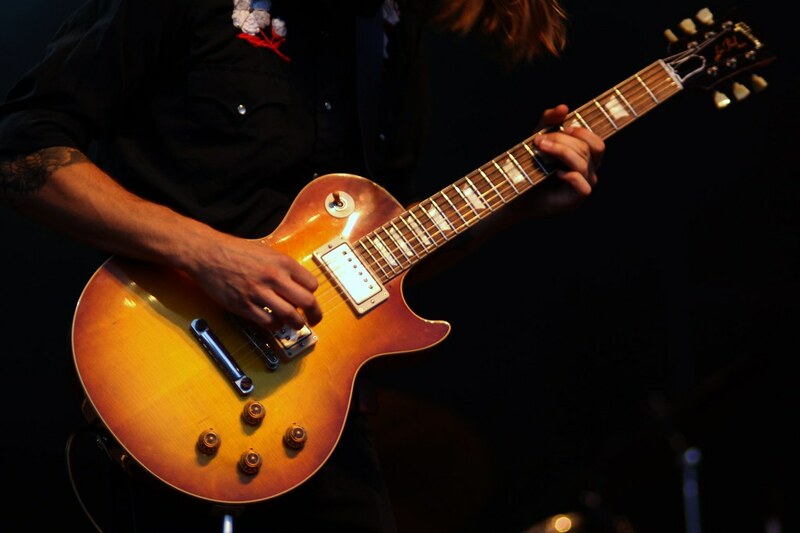 His career started at Brian Guitar's in New Haven; he worked at Ace Music in Santa Monica, California, and was an apprentice to famed guitar maker John Suhr at Rudy's Music in New York City. In New York and California, he worked on guitars belonging to Peter Frampton, Lou Reed, Mark Knopfler, Ron Wood, Stevie Ray Vaughan, Ray Gomez, Rod Stewart, Jon Bon Jovi and many more! Bob operated Guitar Service, a mobile repair business, out of Shelton, Connecticut, from 1995 until 2003. Bob drove a tricked-out van - complete with generator and tools - into New York City, ready to get to work. His clients included Will Lee, Sid McGinnis and Felicia Collins of the "Late Show With David Letterman" and Mike Merritt and Jimmy Vivino when the show was "Late Night With Conan O'Brien". He opened One Flight Up Guitars in New Haven, Connecticut, with a partner in 2003; in 2008, the business moved into a bigger space and became Amity Music. 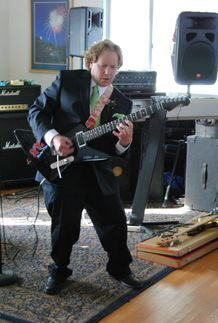 He broke away from his partner and, in September 2010, opened GuitarFixer Bob LLC in downtown Seymour, Connecticut. 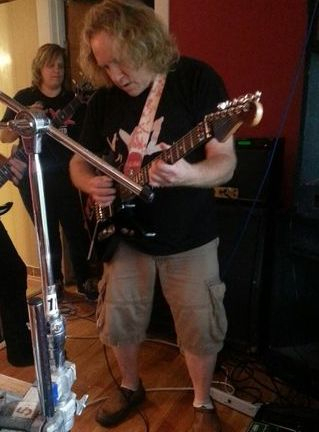 Bob doesn't just fix guitars; he began playing at age 11 and is known as a talented heavy metal rocker. 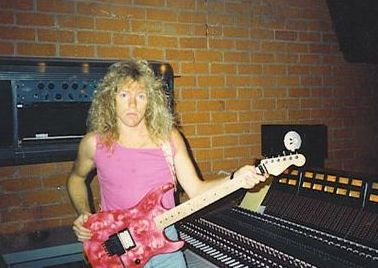 He was the original guitar player for XYZ (and is back as Bobby Pieper's XYZ Revisited, whose members include vocalist Brian Betterton, bass player Keith Roland and drummer BJ Zampa) and has played with Heaven and a number of local Connecticut bands, including Starstruck, Black Diamond, Bastille, Magic Mistress and Rampage. 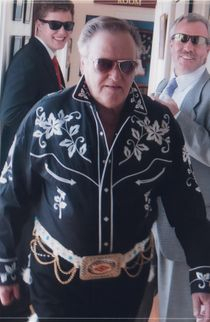 He even played at his own wedding, which isn't surprising when you see his father - also Bob - ready to go on stage as Elvis!